Home / Power. Our Lives Depend On It. 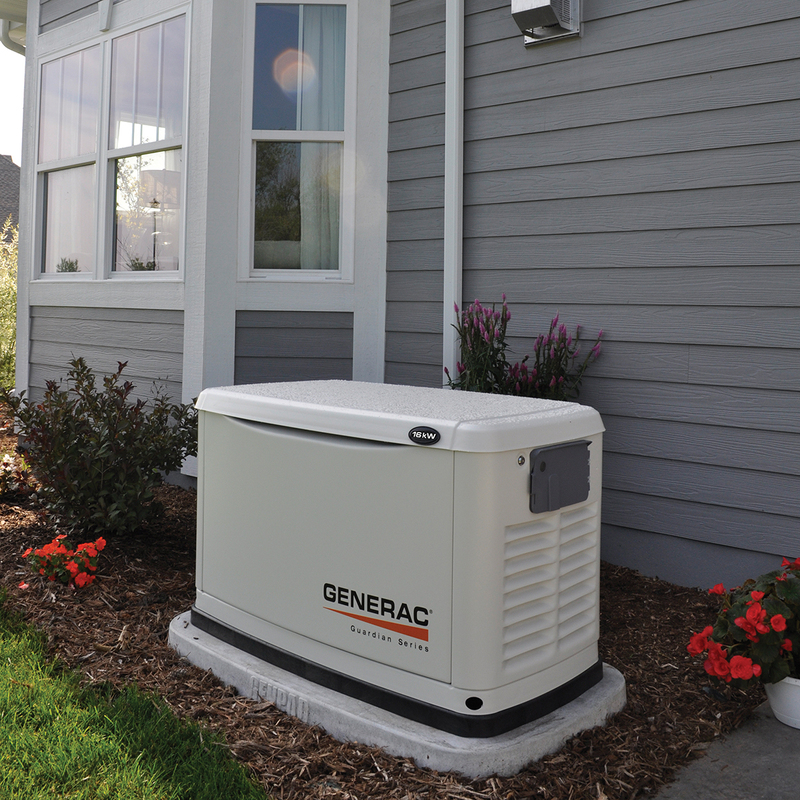 From everyday necessities like lights, heating, cooling, refrigeration, to daily essentials like laundry and cooking, it’s hard to live without power. 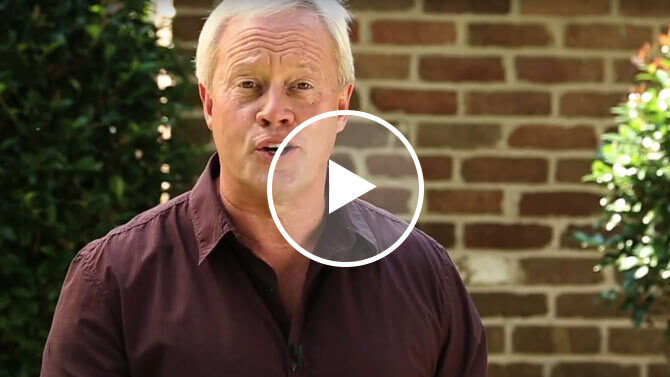 Power outages are more frequent than ever and can have devastating effects. 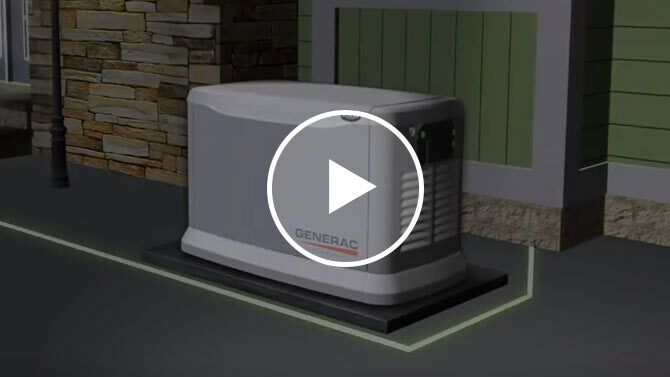 Your backup generator can automatically kick in when there’s a storm or just a general outage. 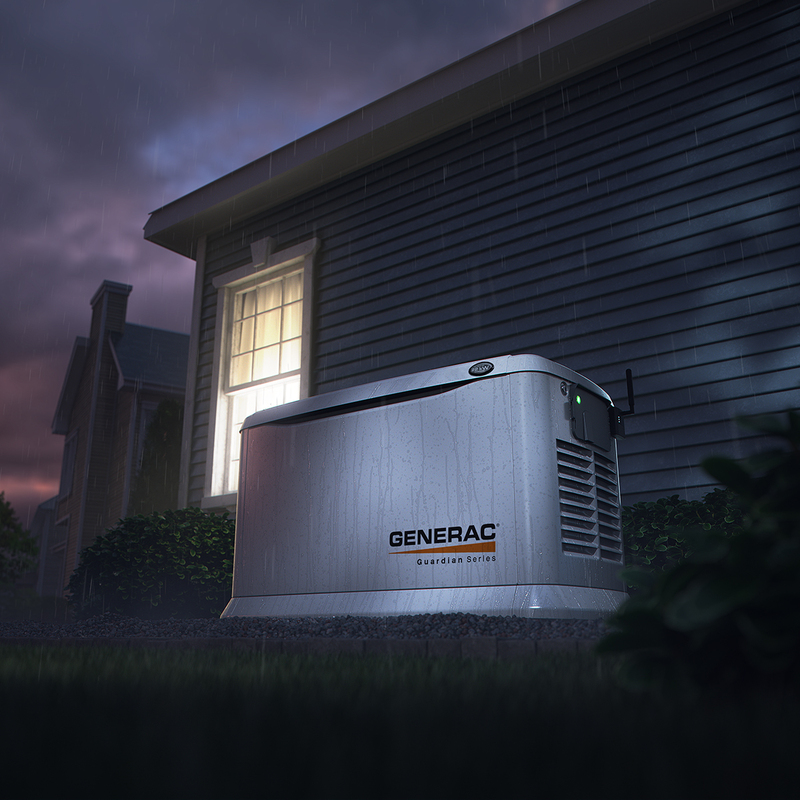 A Generac© generator can provide enough power to have the appliances you need working until the electricity is restored to your property. Count on our team to offer you the best backup generator services and products to match your specific needs. 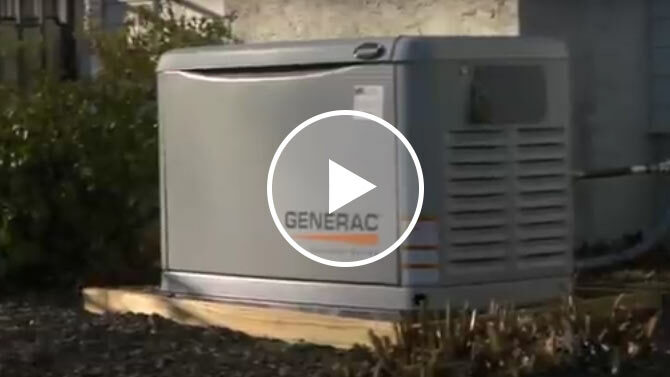 We can also install and maintain your Generac© generator through its lifetime. 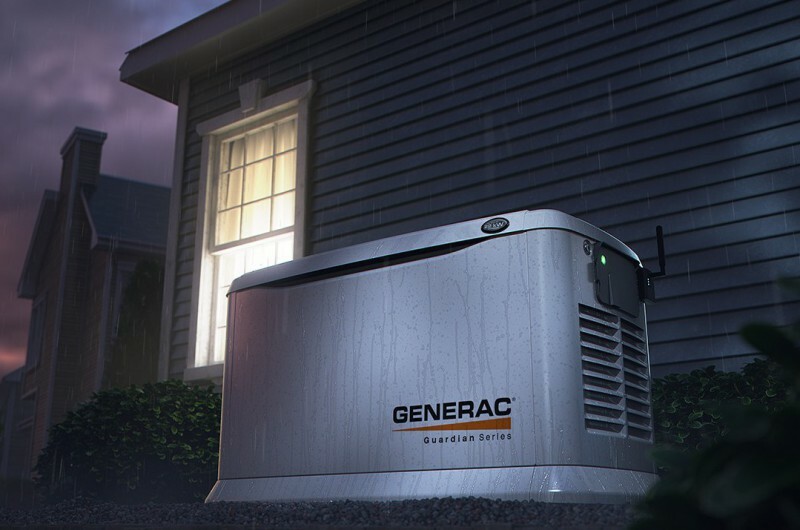 What would your home or business miss during a power outage? 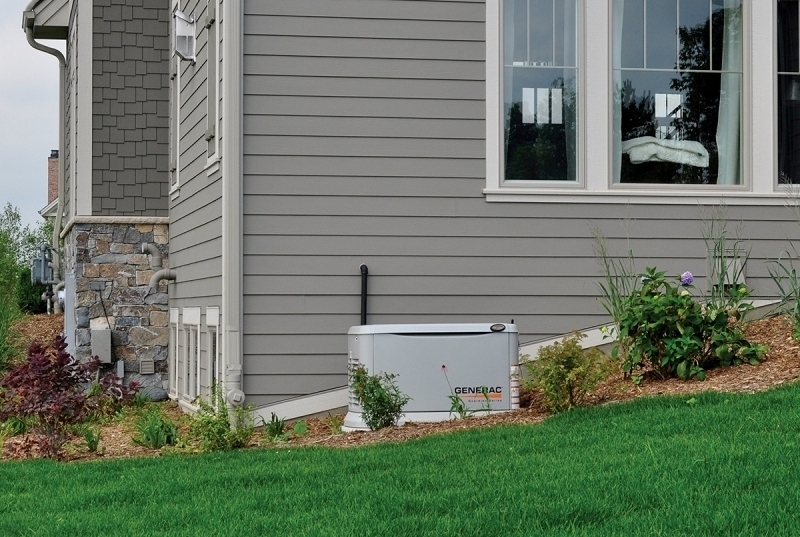 Never be without power again. Ask About Financing Options. Subject To Credit Approval.